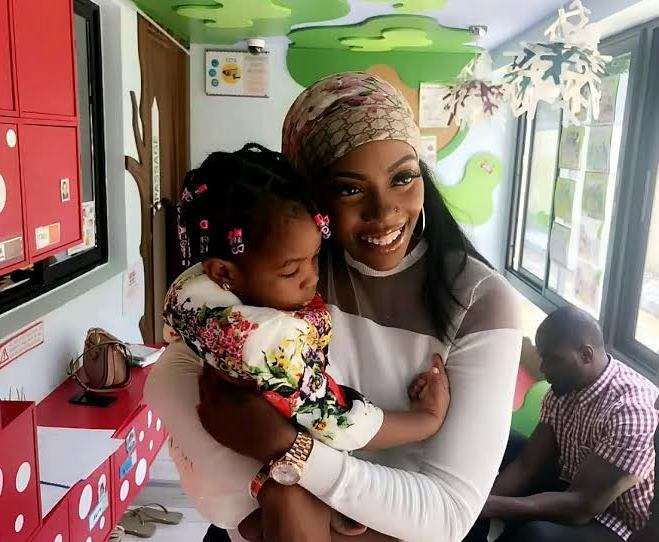 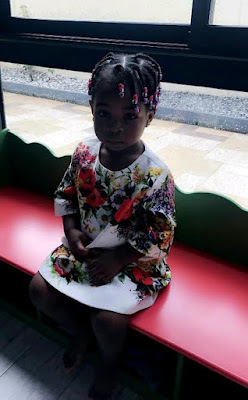 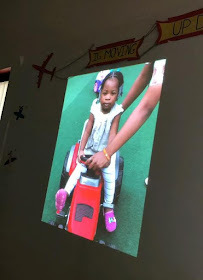 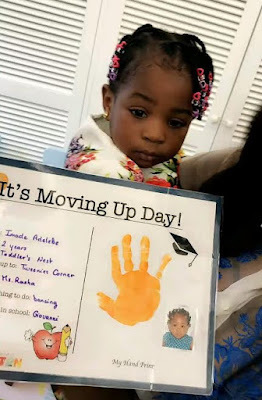 Teebillz and Tiwa Savage's son, Jamil, & Davido and Sophia Momodu's daughter, Imade, attend the same kindergarten school in Lagos. 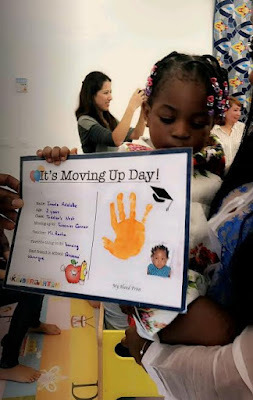 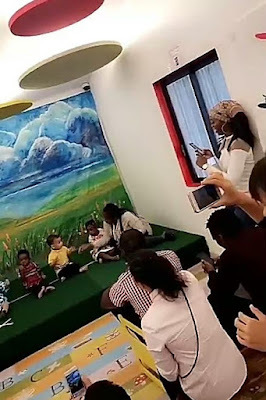 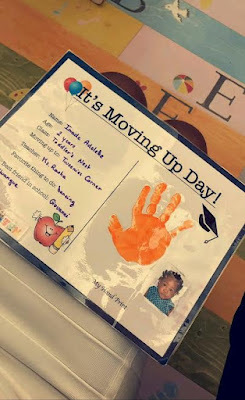 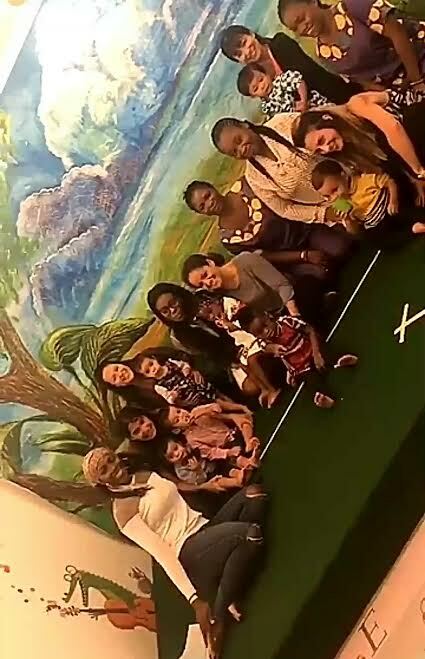 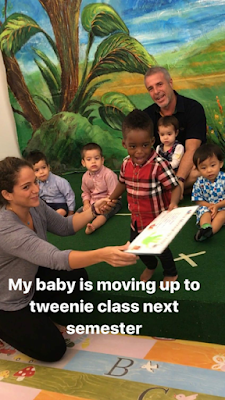 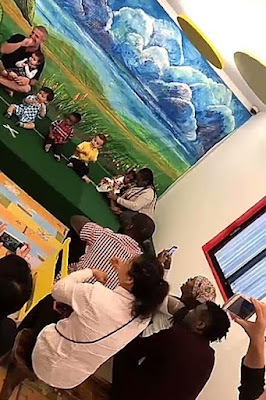 They had a graduation from "Toodler's Nest" to "Tweenies Corner" this morning and their parents, except Davido who's currently out of the country, were in attendance. 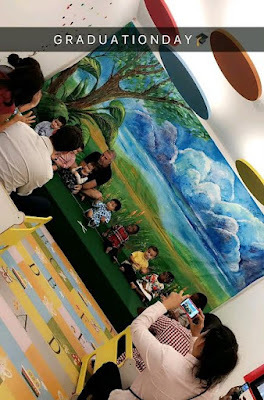 See more photos after the cut.